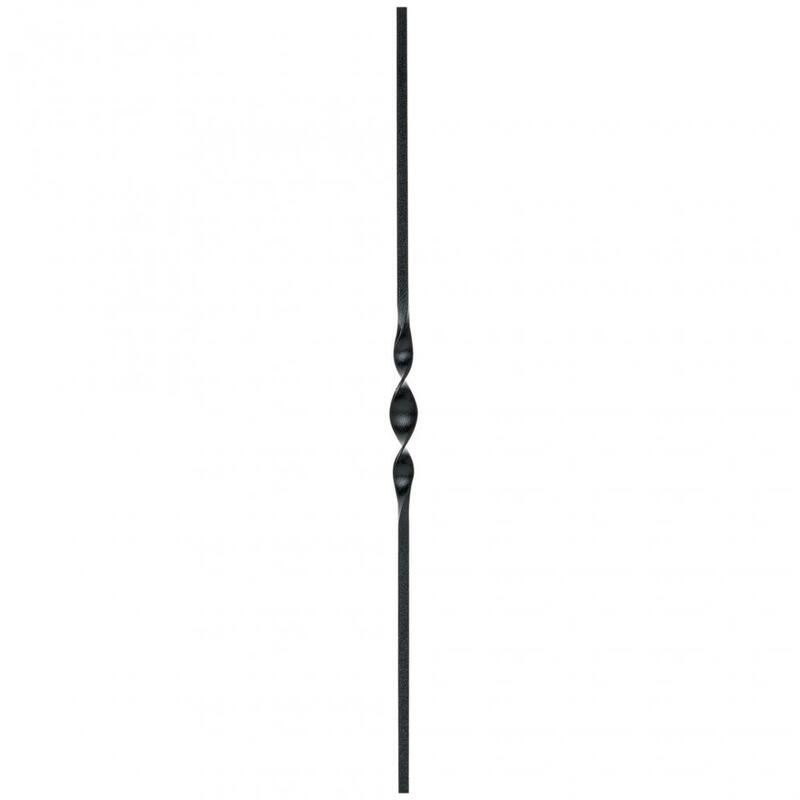 Forged iron baluster are made of round steel or square steel, hammered and formed by hand. Meantime, these balusters can be welded and galvanized. 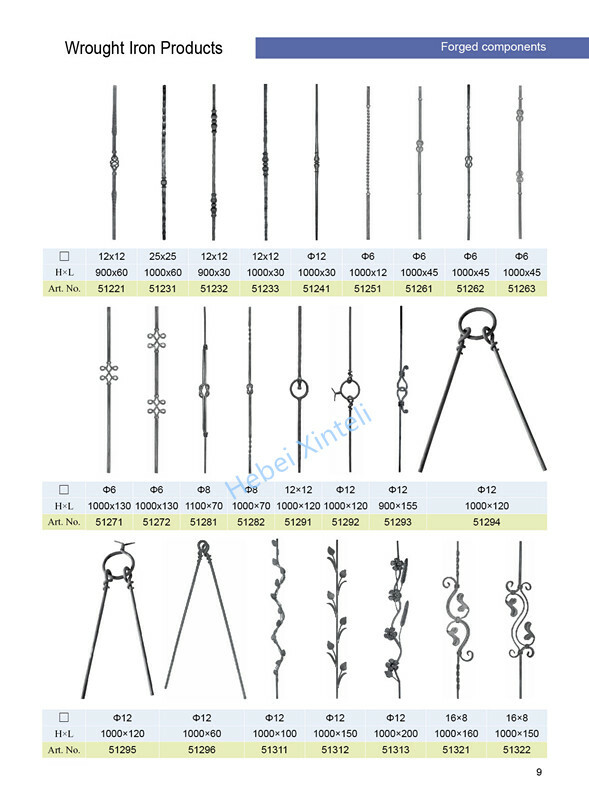 All of our ornamental wrought iron baluster serve as components in gates, fences, railings, stairecases etc. Normally, our balusters do not come with coating / paint, so the end-user can add their own finishes as needed. Along with their aesthetic appeal, they are also very security to your ornamental fence, gate and other iron works, both for commercial and residential applications. 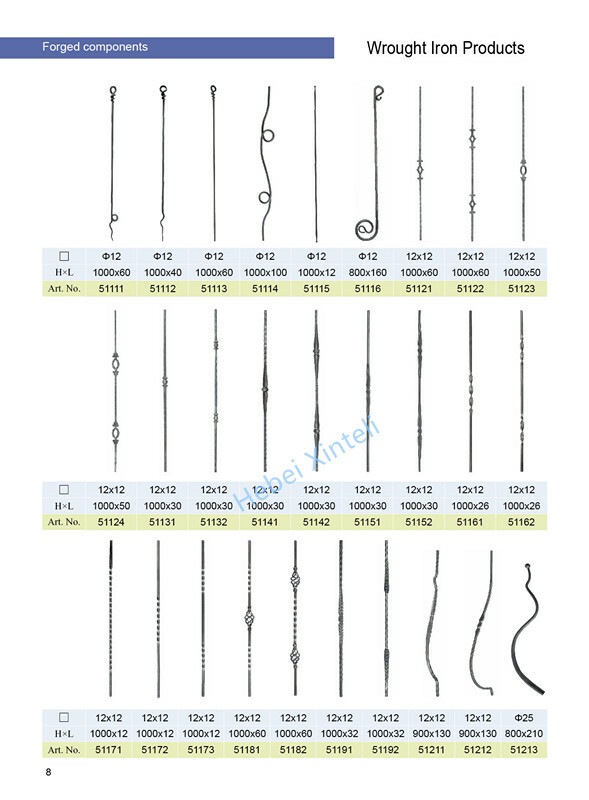 Xinteli supply more than 400 styles of balusters, besides, customer designs are available upon individual customer's drawings or samples. Looking for ideal Forged Wrought Iron Baluster Manufacturer & supplier ? We have a wide selection at great prices to help you get creative. 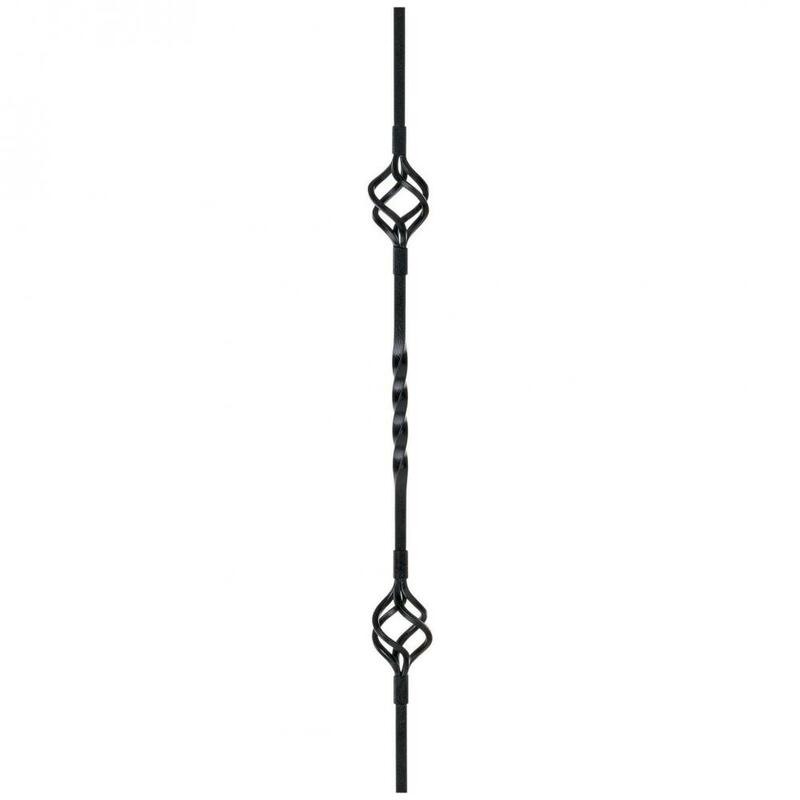 All the Ornamental Wrought Iron Baluster are quality guaranteed. 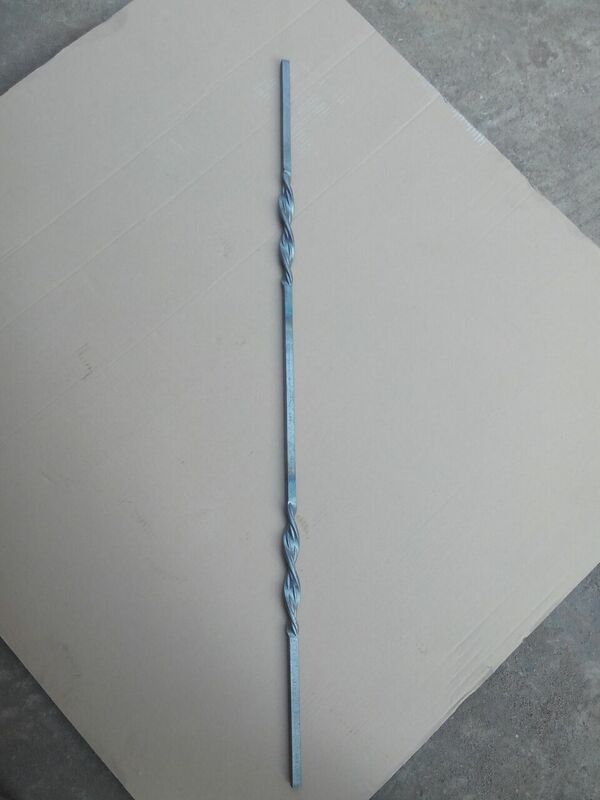 We are China Origin Factory of Decorative Forged Handrails. If you have any question, please feel free to contact us.